TEL AVIV, ISRAEL — What? You have yet to hear of zhoug? Maybe you need more trendy people in your Facebook and Instagram accounts. Social media comments for the condiment increased by 129% year over year, according to Tastewise, an A.I.-powered food intelligence start-up based in Tel Aviv. Other items mentioned in a consumer food trends report from Tastewise included a purple yam, bone marrow, and a combination of spam, rice and seaweed. Zhoug also is known as schug. Social media mentions for ube increased by 94%. Truffles saw a 66% increase in social media mentions. 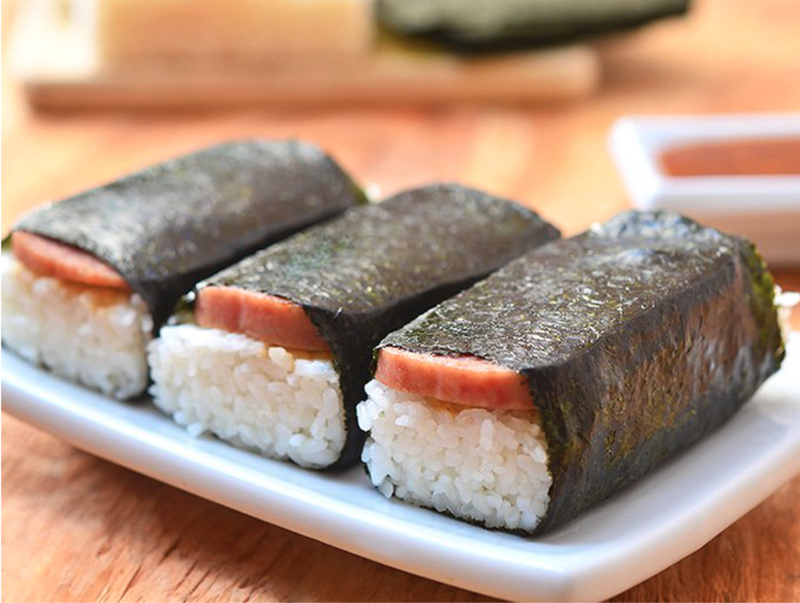 People in Hawaii are more likely to know that spam musubi is a combination of spam, a block of sushi rice and a strip of nori (edible seaweed). Social media mentions were up 59%. Tastewise noticed bone marrow for increasing 19% in social media mentions. “Most popular when roasted, bone marrow is known for being high in fat and jam-packed with nutrients, making it a great option for the keto and paleo diets,” Tastewise said. The Tastewise platform analyzes billions of food and beverage touchpoints to find people’s interactions with food, including over 1 billion food photos shared every month, 153,000 restaurant menus across the United States and over 1 million online recipes. The consumer food trends report also focused on a $9.18 billion demand for healthy food that is not being met across the United States. Tastewise calculated the demand by identifying the gap between the share of discussion about healthy food at home versus the conversations about healthy food offered at restaurants. Healthy food, according to Tastewise, refers to the following types of food: vegan, vegetarian, clean eating, keto, paleo, gluten-free, dairy-free, superfoods, hand-crafted, organic, protein, probiotics, fitness-related, weight loss-related, healthy and sustainable. “Restaurant-hopping” is another trend, according to the report.